That means that our Anime Nite @ The Geek Easy on Friday, February 10th will feature a great movie Studio Ghibli created! We’ll bring in a bunch of their movies and use a process of figuring out what you guys haven’t seen to determine what we will show! 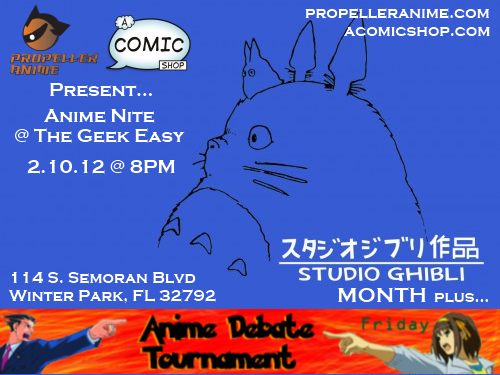 But before that, we’ll get down to event we did a year ago at MegaCon… the Anime Debate Tournament! Up to six teams of three will fiercely compete in a debate tournament on tongue-in-cheek topics relating to Japanese anime and manga fandom. If you love to argue, this is your chance to show off your skills for prizes including the ultimate geek reward: satisfaction in always being right! RSVP on Facebook. 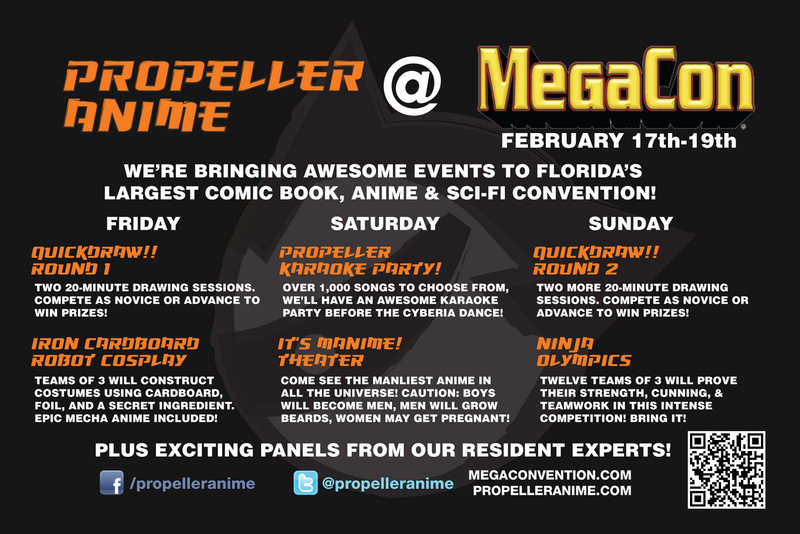 REMINDER: First Propeller Anime meeting of 2012 1/28! 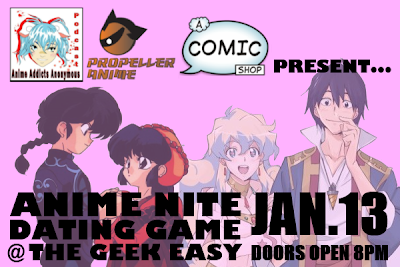 We would like to remind you that the first Propeller Anime meeting of the year will be this Saturday at 4PM at A Comic Shop at 114 S. Semoran Blvd Winter Park, FL 32792! If you have been to a meeting before, you should totally come! Even if you don't like anime. We're going to show something special that even people who typically don't dig anime will enjoy! Yeah, we're talking about you, Aaron of A Comic Shop! Plus, it's an awesome way for all of you to meet other cool people! But that's not all. We're going to give the full rundown of anime events at MegaCon and give some convention survival tips!﻿ Did you know we're doing events there? Saturday will be awesome! See you there! You can like Propeller Anime on Facebook, follow us on Twitter, and keep us in your Google+ circles! 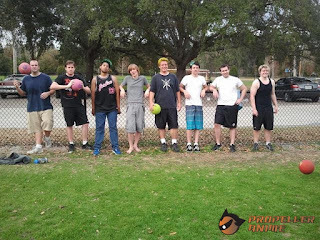 Yesterday, we gathered at Ward Park to play some dodgeball! It was a modest turnout but it was a lot of fun and great exercise. We had enough people to form two solid teams and change the lineups around a bit to keep things fresh. We'd like to do this again with a bigger turnout. It was a really great day out to play and we don't get a lot of those in Florida. We have a gallery with more photo on our FaceBook that you can check out here. We'd love to do this again in the future, and perhaps we will after we wrap up all our events at MegaCon. 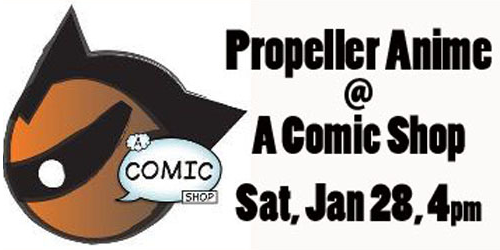 Propeller Anime will be having their first meeting at A Comic Shop on January, 28th at 4PM so we'll talk about these things and more so make sure you come out! 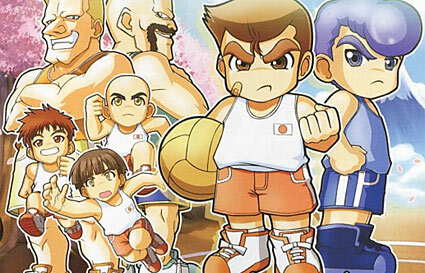 Hello good people that have an interest in animation produced in Japan. 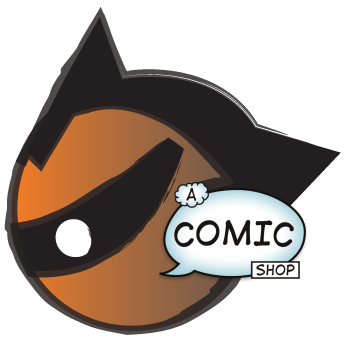 If you have been active on anime news sites in the past 48 hours, then by now you have seen A Comic Shop's controversial "Robama" ad that was targeted at manga owners in attempt to get them to try out first issues of DC's new lineup of comics. Many readers of the stories posted about the "Robama" ad feel many things, mostly negative. One of the biggest accusations is that A Comic Shop as disdain for anime and manga fans and would like to hurt those businesses. That is simply not true. 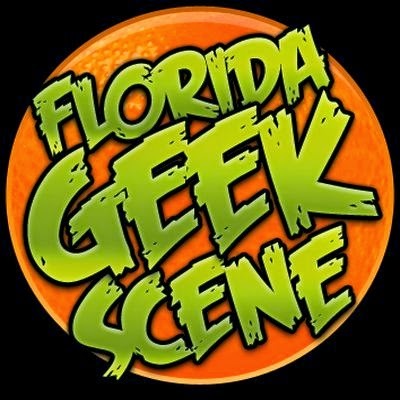 February 17th-19th is MegaCon, Florida's largest comic book, anime, sci-fi and gaming convention. It's gonna be awesome and we'll be there doing events! Before we get into that, know that you can order tickets in advance here. The event is at the Orange County Convention Center in west Orlando, near the theme parks. You may want to look into reserving a hotel room in the area. 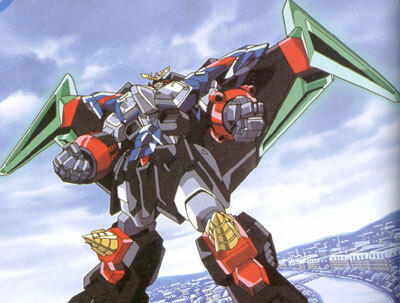 Anyhow, we'll be bringing our big guns to MegaCon this year. The super-popular Ninja Olympics are back and we're making the convention debut of Iron Cardboard Robot Cosplay! We will also have a couple Quickdraw! Contest sessions and even a Karaoke Party! We also have more than several notable panels from our resident experts. A wide variety of subjects are covered and we hope there is something for everyone! Anime Nite Dating Game @ The Geek Easy January 13th! We're back! 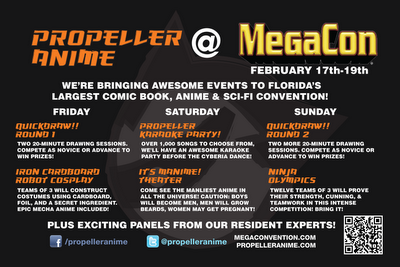 2012 is going to be a hotter year than ever for Propeller Anime and anime fandom in Orlando! 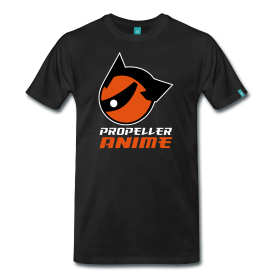 We'll be starting off by teaming up with Anime Addicts Anonymous to hook some of you guys up! It's the new year which means it's time for new romance! Valentine's Day and MegaCon are coming up and you sure as hell don't want to be alone for that, do you?